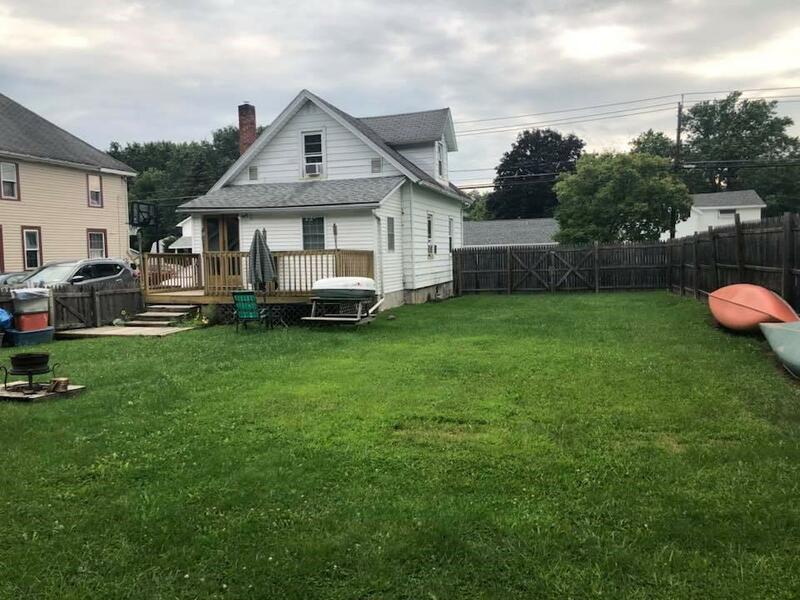 2 bedroom 1 full bath home on a large fenced in lot in the village of Wayland. Updates include: newly renovated kitchen in 2015, Vinyl windows in 2011, new furnace 2011, hot water tank 2008. The house is "Weather tight" including basement. This home is waiting for it's new owners! Call Today! Directions To Property: Turn Onto South Main From Naples Street. Look For Sign. Nearest Cross Street: Mill St.